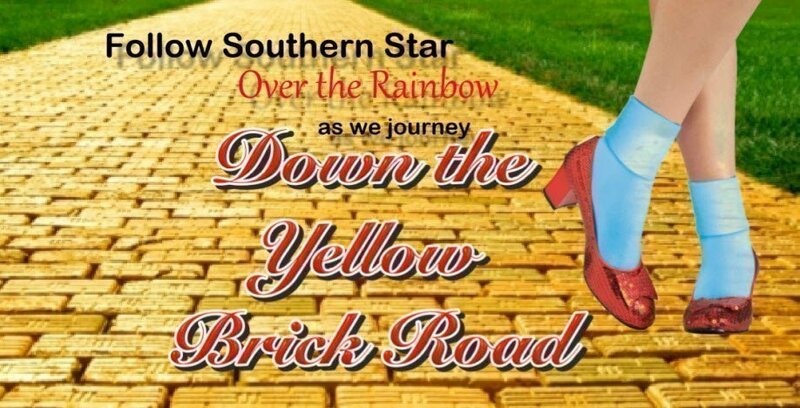 Follow Southern Star as we journey over the rainbow and “Down the Yellow Brick Road”. Join our fun filled adventure as our lively characters explore this new land! Filled with many different types of dance, we have something for everyone. From Ballet, Jazz and Tap to Hip Hop, Acrobatics and Musical Theatre. Students from all ages will take to the stage to share their joy of dance! - ¹ Dancers should only purchase tickets if they are in 1 dance only. Do not purchase tickets if you are in 2 or more dances. - Concession applies to to current Pensioner, Senior and Student card holders. - Reserved Seating applies to this event. Seat allocations are assigned on completion of your order on a next best available seat allocation basis. - Families/Groups should buy their tickets in one transaction to ensure that the party is allocated seating together. These tickets are for the Evening Performance. Seat allocations are assigned on completion of your order on a next best available seat allocation basis. Families/Groups should buy their tickets in one transaction to ensure that the party is allocated seating together. IMPORTANT: Due to the configuration of seating per row at this venue, tickets per order are restricted to 10 tickets per order. However there is no limit to the number of tickets each family can purchase for this event. Therefore, if your group size is larger than 10 you will need to place an additional order. Eg. total group size is 18, so you will need to place 2 orders of 9 + 9 or 10 + 8 (whichever suits your group best).